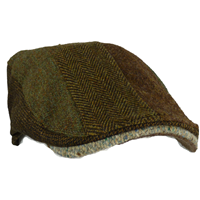 Tweed Patchwork Donegal Touring Hat by Hanna Hats in Ireland. 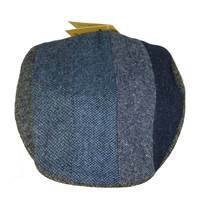 This cap made by Hanna Hats is a "one of a kind". 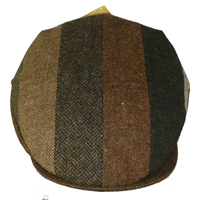 Each hat is crafted by hand individually and each hat is different than any other. 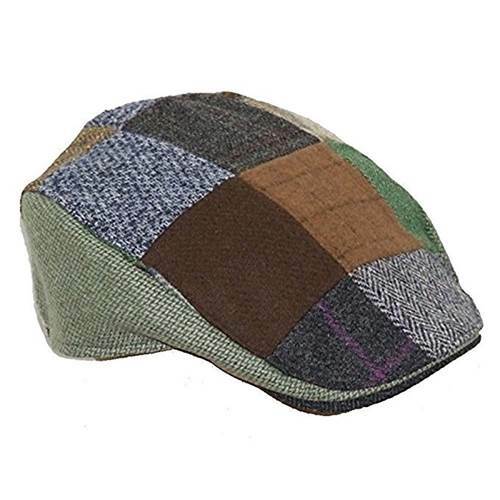 This strong sleek cap adds country-life cool to any look. 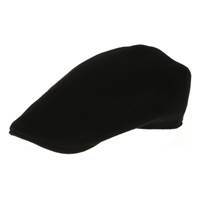 Because each hat is one of a kind we can not post each hat image individually, your hat will be different from the one shown here.